Fraunhofer FOKUS and Huawei have successfully integrated the first commercial LTE-V2X (Vehicle-to-anything) products based on the HiSilicon chipset Balong 765 into the Berlin test field. The short implementation period since the beginning of October shows that previous communication applications for traffic safety based on WLAN-V2X work smoothly with the new LTE-V2X standard. One goal of vehicle-to-X communication is to increase road safety. To this end, the European Union defined the initiative "Cooperative Intelligent Transport Systems (C-ITS)". 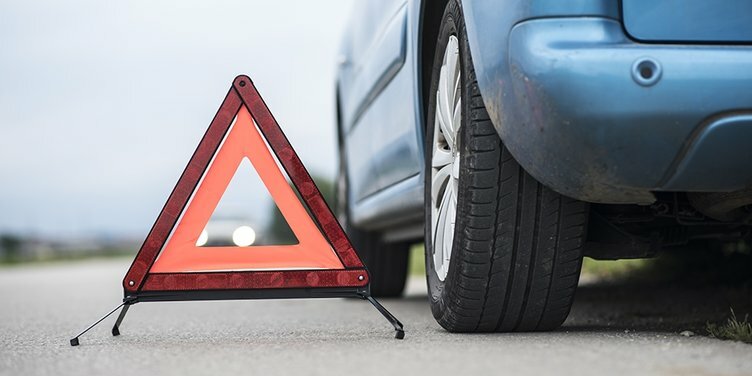 These include warnings of dangers such as construction sites or a breakdown vehicle, warnings in the event of emergency braking and speed recommendations from traffic lights for a green wave. Fraunhofer FOKUS and Huawei have now implemented these applications on an LTE-V2X basis, which were previously only implemented with WLAN-V2X communication technology, and carried out the first test drives in Berlin. The basis for the smooth transition from WLAN-V2X to LTE-V2X is the layer model of Fraunhofer FOKUS' communication platform, which separates the application layer from the underlying radio interface. The demo drives on the test site also showed that the requirements of the tested EU C-ITS traffic safety applications – the so-called Day 1 and Day 1.5 Use Cases – regarding data throughput and latency are met by the LTE-V2X product components from Huawei in the car (Onboard Unit/ OBU) and on the road (Roadside Unit/ RSU). "This is a major step towards introducing LTE-V2X products into existing digital test fields and towards future 5G use," explains Dr. Ilja Radusch, Director of the Smart Mobility business unit at Fraunhofer FOKUS. Dr. Michael Lemke, Senior Technology Principal Huawei Germany, adds: "The rapid integration of our LTE-V2X components into the Fraunhofer test field shows that our efforts to date in the area of C-ITS and LTE-V2X complement each other excellently." The LTE extension enables the direct exchange of data in traffic without the detour via a central backend and thus directly increases traffic safety. The connected cars can communicate information such as position, speed or an obstacle even faster and more robustly to all other connected vehicles in the vicinity.